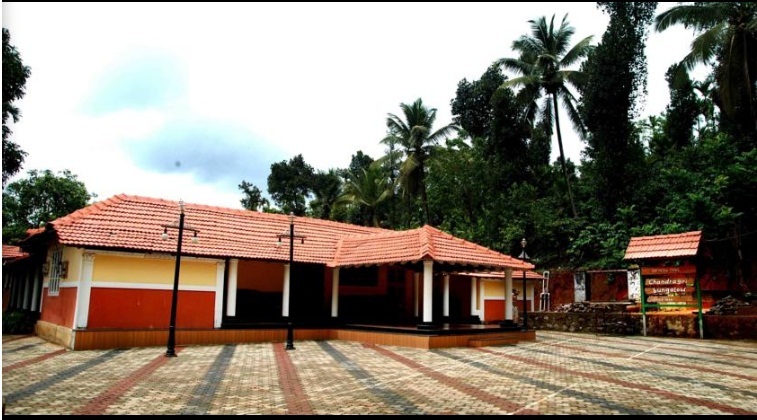 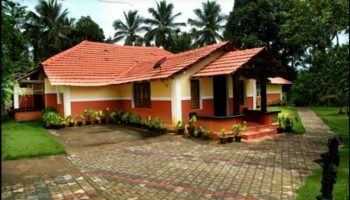 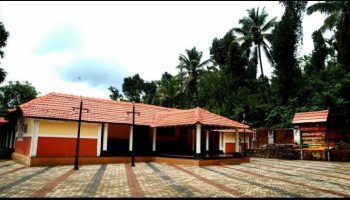 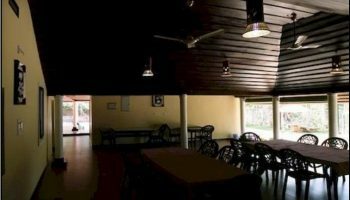 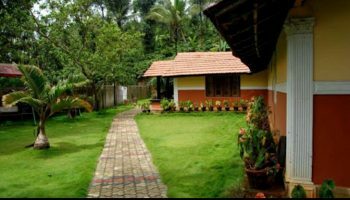 Chandragiri homestay situated at Vaduvanchal, Wayanad. 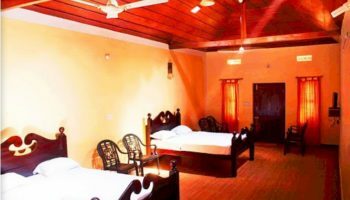 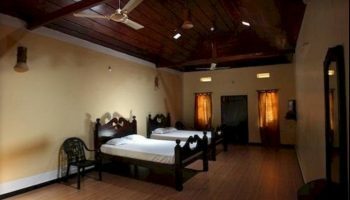 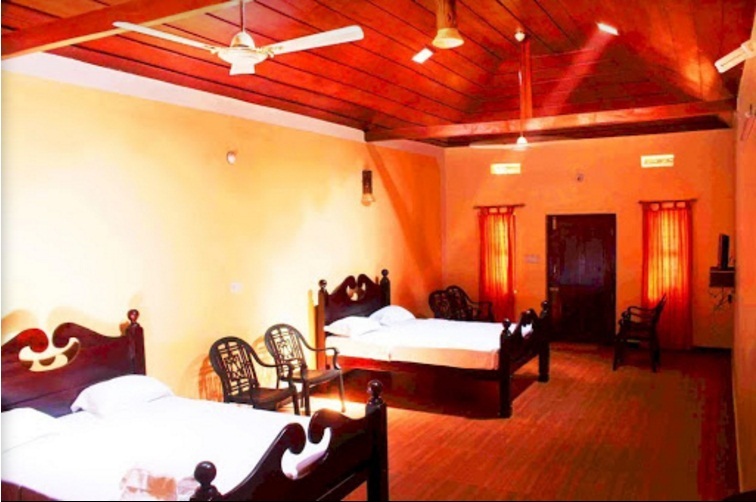 It provides 4 well-furnished spacious en-suite rooms with attached modern toilets, LCD TV with cable, hot and cold water, Laundry service, Laundry service, Doctor on call, Camp fire. 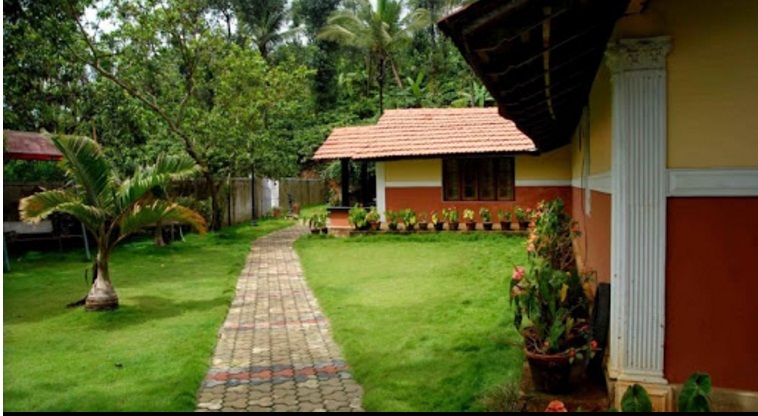 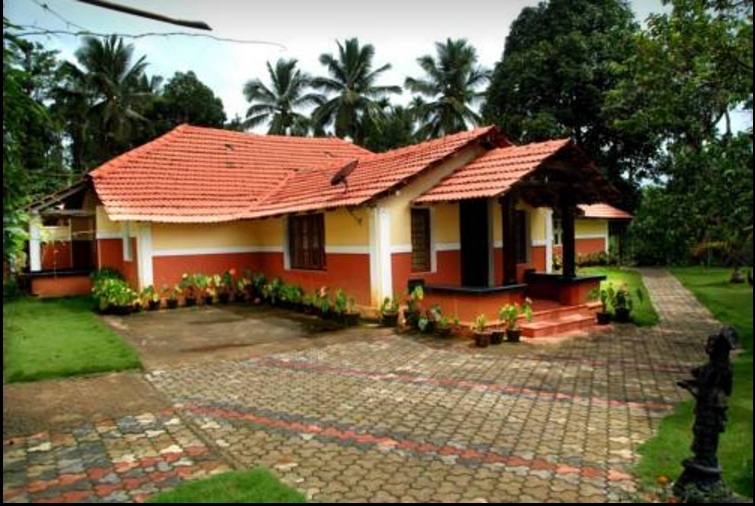 A completely dedicated eco home stay with impeccable service and proximity to wild life guarantees the most effective destination for you within the ‘green paradise of Kerala’. 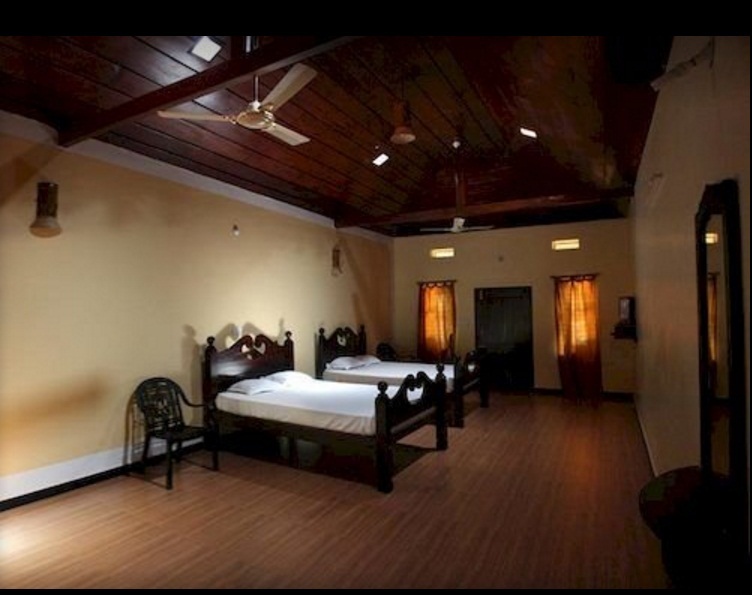 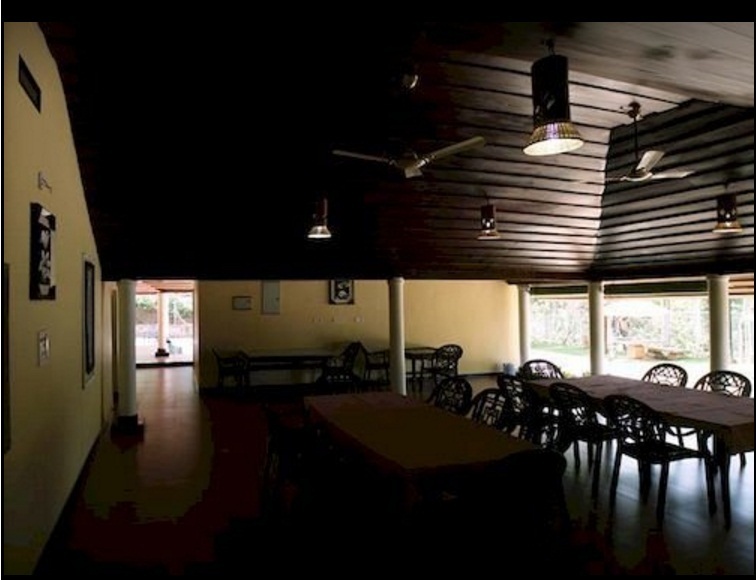 Our heritage bungalow isn’t merely somewhere to stay; we provide a spread of activities that provide our guest pleasant memories to love and to beckon them back here once more.